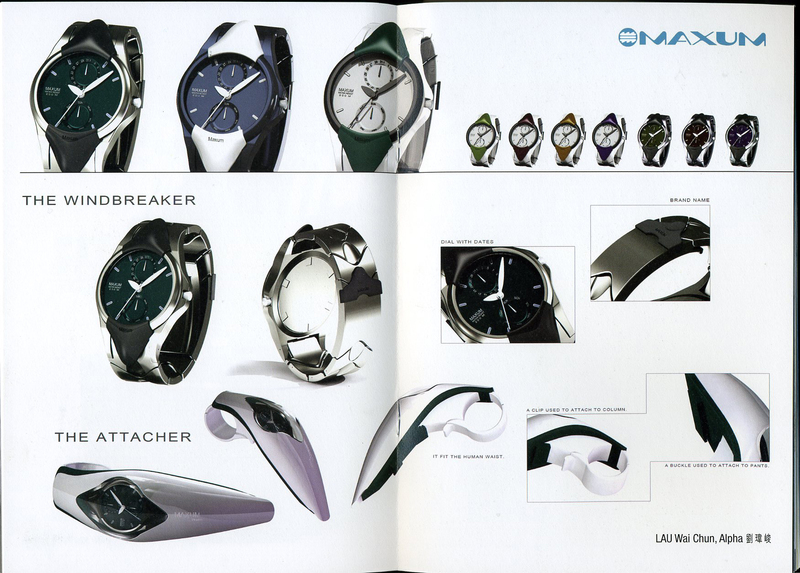 HK08: How to become a Wristwatch Designer? 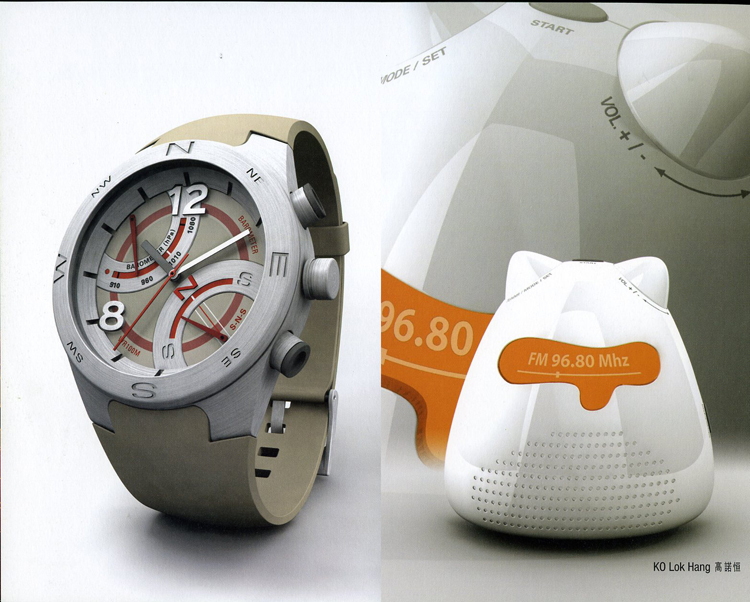 The Attacher allows you wear your wristwatch on your belt or your bag if you are tired of wearing it on your wrist. 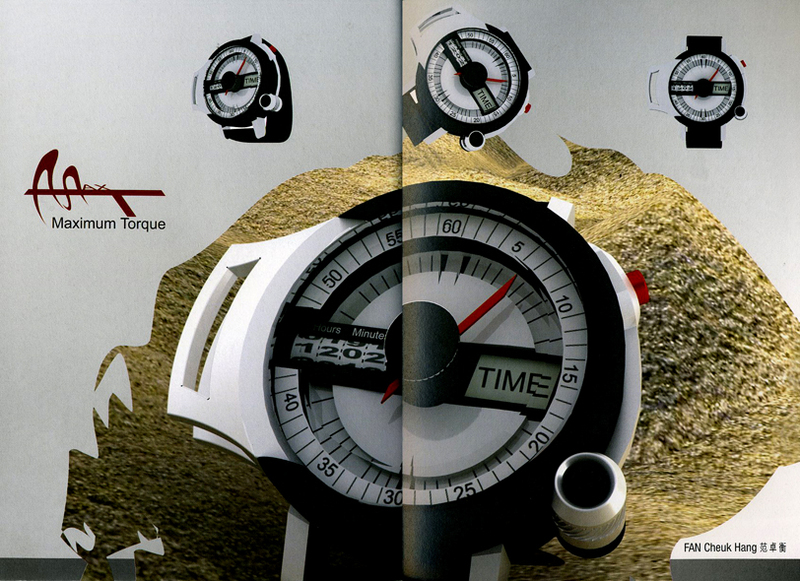 Ever considering becoming a wristwatch designer as opposed to a watchmaker? 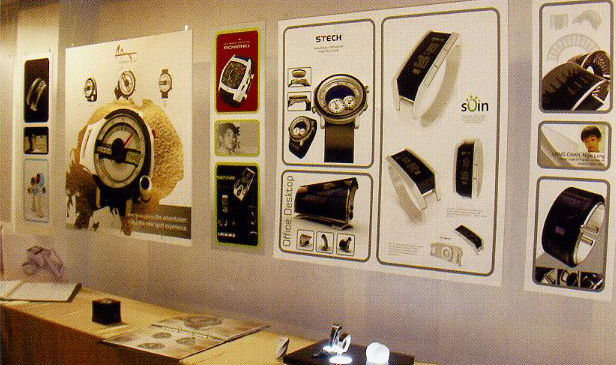 Well, you may have an option now – The Hong Kong Design Institute’s Higher Diploma in Timepiece Design and Branding is one of the first programme designed specifically to meet the demand of the current wrist fashion industry. The course is a 3-year long. Do let me know if any of you are taking it.